There are the two options, with a foam head or without. 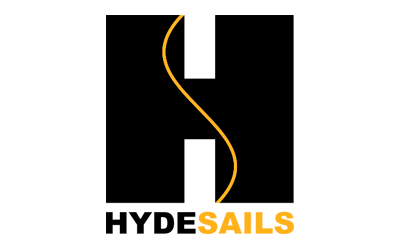 Made in a heavy duty Mylar with a polyester scrim the Mainsail will give a long lasting life. The sail comes with reefs, sail bag, battens and numbers if required.